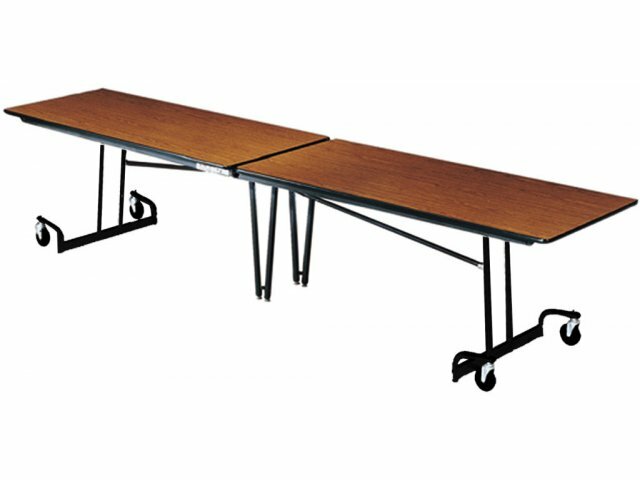 This extra long 125-in. 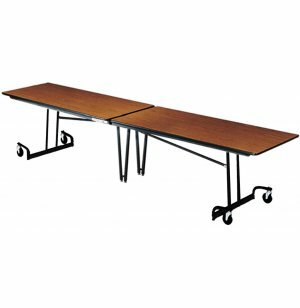 rectangular table from Mitchell Furniture Industries is perfect for cafeterias and multi-purpose rooms. 80"W x 29"D x 30"